Oldham Wheelchair Travel – Best By Miles! We transport wheelchair users in Oldham and surrounding areas. Transport can be arranged if you live outside these areas. Please phone for advice. Mob: 07766405042 or email enquiries @ oldhamwheelchairtravel.com. Please note that emails may take a while to be answered whereas phone calls are usually instantly answered between the hours of 7 am to 10 pm. 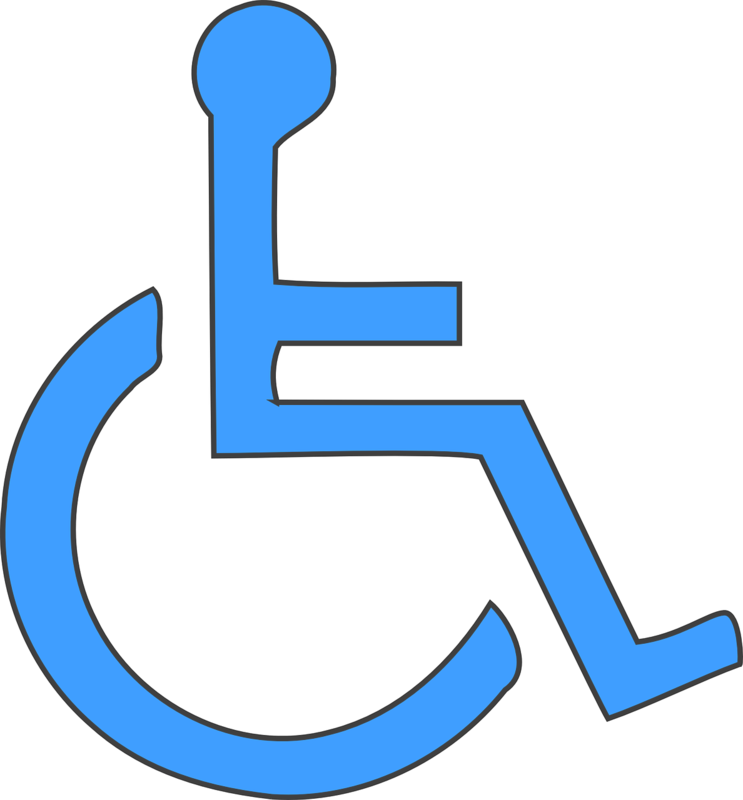 With rear access to the vehicle and plenty of room we cater for most sizes of wheelchair. The position of the wheelchair when fully clamped is alongside a seat which friend or carer can use. Please note that the wheelchair faces forward unlike some vehicles that can only be used rear facing. With seating for 6 passengers plus wheelchair you can safely travel with friends and family and there is still plenty of room for luggage if you are going on holiday. Given enough notice a second wheelchair can replace 2 seats. Prices are comparable with other local Private Hire and Taxi firms and most prices are agreed before your journey whenever possible so you don’t have any nasty surprises. Hi, Thanks for visiting my website. 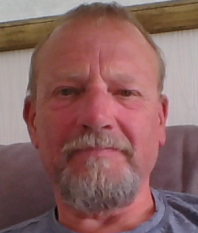 My name is Dave Whitworth and I have been a licensed Private Hire Driver in Oldham since 1998. In 2007 I bought a wheelchair adapted vehicle and a year or so later I ventured away from private hire firms and went on my own starting Oldham Wheelchair Travel. I am fully licensed as a business, a driver and also my vehicle meets the exacting standards set by the council. Oldham Wheelchair Travel was awarded 4 stars by Oldham Council when first created and still has 4 stars today. 4 stars is the maximum awarded under the current star rating scheme. I recently (June 2018) purchased a new Vauxhall Vivaro which has been adapted to take two wheelchairs. On a day to day basis it is set up to take one wheelchair and 6 other passengers. To accommodate a second wheelchair more seats have to be removed so this can only be achieved with advance notice.